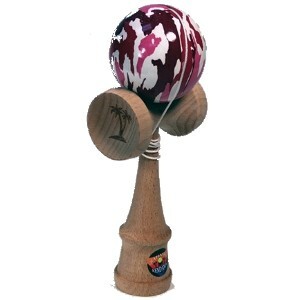 Standard sized kendama made of beech wood. SKU: bkCamoPK. Category: Product Archive.